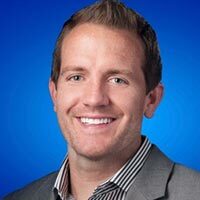 Google’s Charu Singhal joins InfoTrust VP of Partnerships Brad Prenger to dissect the 4 stages of the analytics journey. 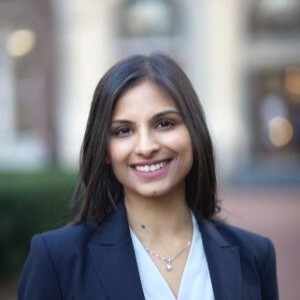 After working with 25+ Fortune 500 companies and distilling their most successful digital analytics projects, InfoTrust helps organizations identify where they fall in “The Analytics Journey.” In this webinar, Google’s Charu Singhal joins us to dissect the four stages of the journey and explain how companies progress from one stage to another. 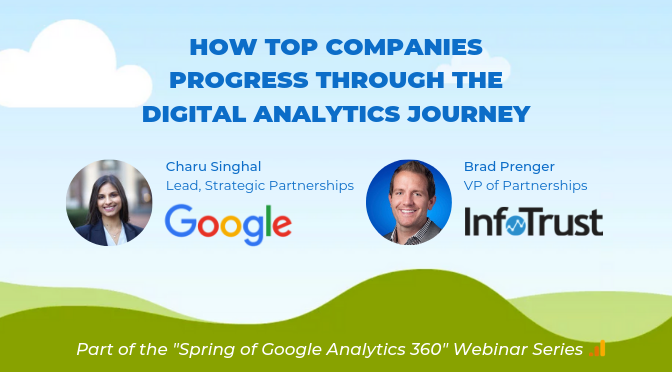 Join Charu Singhal and Brad Prenger on Tuesday, April 30 at 2 PM EDT to learn more!